This is a rare opportunity to enhance your composition, value, masses, edges, drawing and color skills with renowned artist and teacher, Lorenzo Chavez. This is a three-day pastel workshop (oil painters can also join in) with one day in the studio and two plein air locations in the Santa Barbara area. 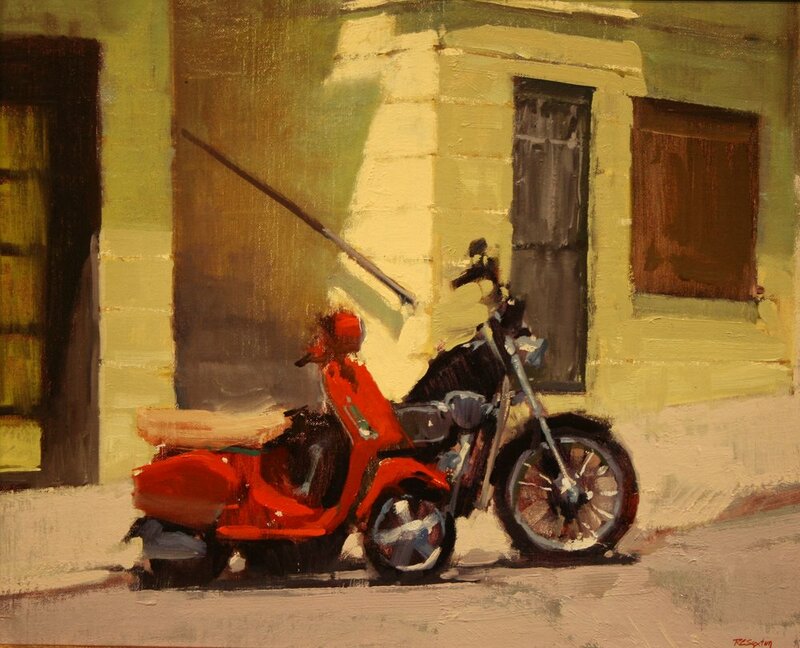 Lorenzo advocates plein air as the best way to gain landscape painting skills and knowledge. 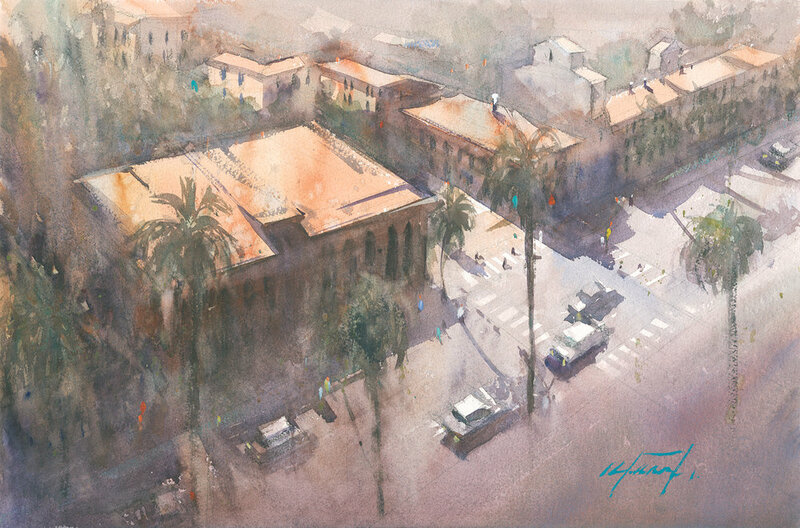 Lorenzo's suggestive renderings and fluent technique in both oil and pastel have earned him numerous awards and many devoted collectors throughout the United States, and he is considered by many to be the west’s premier pastel painter. He has taught numerous workshops across the United States, and his work is represented by many major fine art galleries and private and corporate collections both nationally and internationally. Lorenzo's first inspirations and foundation were formed by the local landscape and the art history in New Mexico, where he was born and raised. 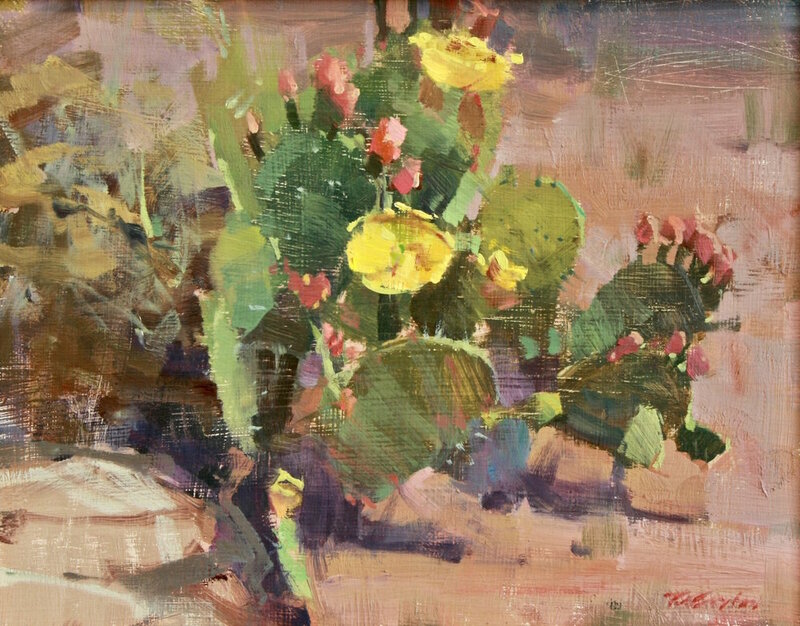 He now makes his home in Colorado and uses this location as a base to travel and paint the American West and Southwest. Chavez is an active member of Northwest Rendezvous of Art, Plein Air Painters of America, California Art Club Signature Member, American Impressionist Society and the Pastel Society of Spain. He graduated with honors from the Colorado Institute of Art. Materials list and syllabus will be provided. Nationally recognized oil painter Aimee Erickson will return to Santa Barbara to teach a three-day still life workshop. Aimee’s work has been awarded top prizes in many national competitions, including Oil Painters of America, American Women Artists, the Portrait Society of America, and multiple notable plein air competitions. Paris-born, Portland-based oil painter Aimee Erickson takes a practical approach to painting. Trained as an illustrator in BYU’s Visual Communication Design program—where learning to draw was a requirement— she thinks in terms of creative problem-solving and intention. Her paintings are informed by fundamental design principles and an interest in abstract paint quality and color. She holds a BFA in Visual Communication Design, and has also studied with a number of prominent painters including Sherrie McGraw, David Leffel, Burton Silverman, Joseph Paquet, William Park, Stephen Hayes, and Ray Roberts. Materials list will be provided upon completion of registration and payment.